This week we're celebrating our 30th Birthday! It’s amazing to think how much has changed since 1989 and how far we’ve come over the past three decades. Some things haven’t changed though. We’re still very much a family business, committed to providing our customers with exceptional service and going above and beyond to meet their needs. Our growth hasn’t meant that we’ve lost touch with our roots and independent touch - efficient service with expert support for all was, and still is, our ethos. As a family business we truly value every single order we receive from our customers. From those who have been with us from the start to our newest customers, we want to take this opportunity to thank you. 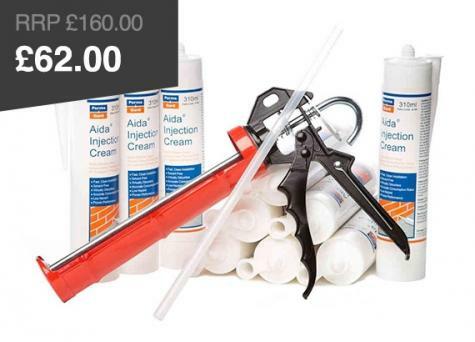 We also want to let you know that we appreciate your business and always strive to provide you with a solution to any damp proofing or waterproofing situation you may have. Permagard.co.uk is constantly evolving with the aim of making your life easier. Whether you need expert advice or quality products, delivered quickly with great value for money - we're here for you. So let’s take a step back in time to when it all began. Permagard was first established in 1989 by founder Dave Wookey. It began as a small trade business, a pillar of the Bristol community, providing innovative, high quality preservation products for good value. 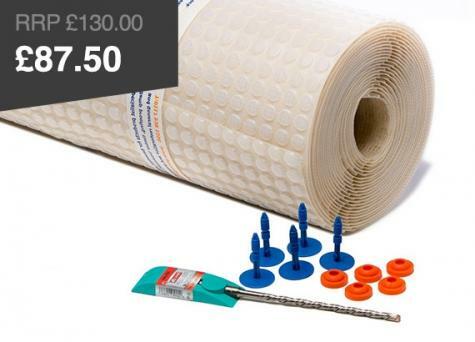 Over the next 18 years, Permagard went from strength to strength with Dave and his team inventing and patenting Easi-Fix®, a mechanical wall tie as well as being one of the first companies to enter the cavity drain waterproofing membrane market. In 2007 we opened our first ecommerce store; a huge step for both the business and the industry. 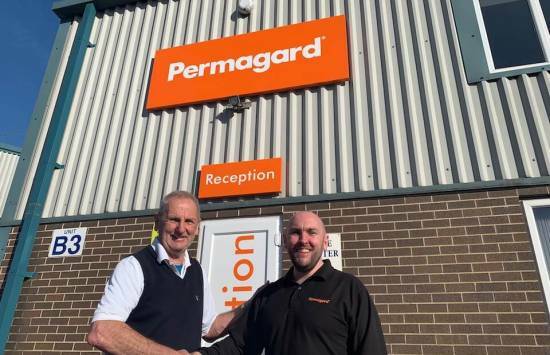 Continually growing since 1989, Permagard's great reputation is now recognised on a national scale. To mark our thirtieth year, we’ve refreshed Permagard’s look with a complete overhaul of the website, four new trademark registrations including; PermaSEAL® and Easi-Fix®, new signage and even new stationery. Permagard is looking towards the future and the exciting upcoming ventures. “Thirty years on and I couldn’t be prouder of how successful the business has become. We have continually grown since 1989 and none of it would have been possible without the support of my loyal team Christine, Bron and Gregg who have served 57 years between them and of course, my family, who have helped me grow the business beyond all my expectations. 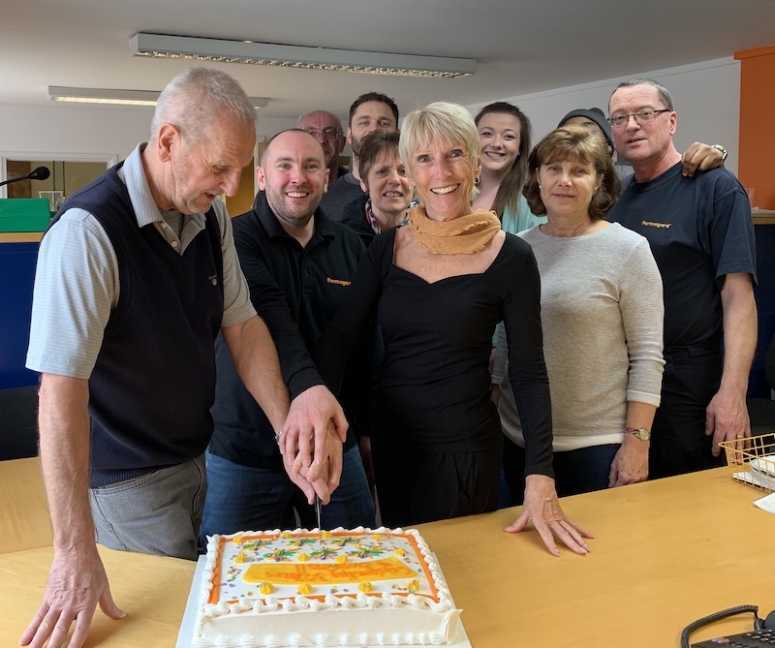 The company’s thirtieth anniversary is being celebrated by not two but three generations of the Wookey family and coincides with Steve becomes a Dad for the second time! The future of Permagard looks strong.